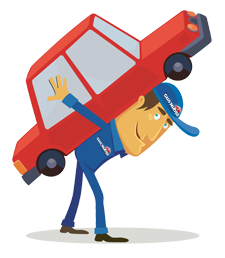 We offer junk car removal in the Los Angeles and surrounding areas. We pay you top dollar for your junk car today. For the fastest and easiest junk car removal, sell your car to us, whether it’s working or not! Comments or questions for Junk Cars Wanted are welcome. We will respond as quickly as possible.